The game is much like the classic party game, Werewolf. 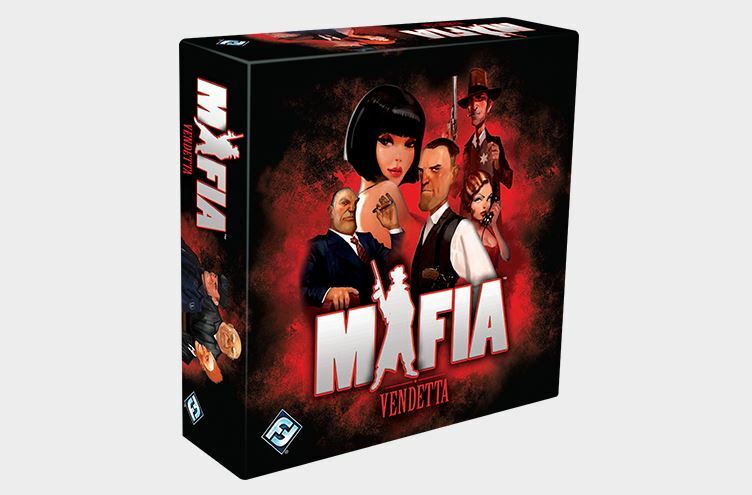 Players are randomly assigned to be Mobsters or Civilians. Each night the Mobsters kill one person in the town. Each day, the Civilians seek revenge by sentencing someone to death. It might be a mobster, it might be a civilian. Nobody's entirely sure. Certain characters have special actions they can do. They just have to be careful, lest they be the next one on the hit list.